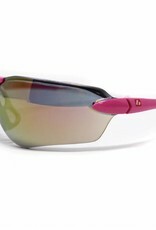 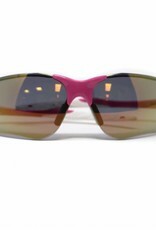 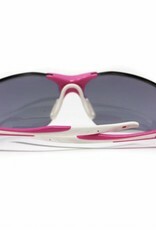 These sunglasses have been designed for the practice of sport. 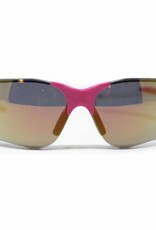 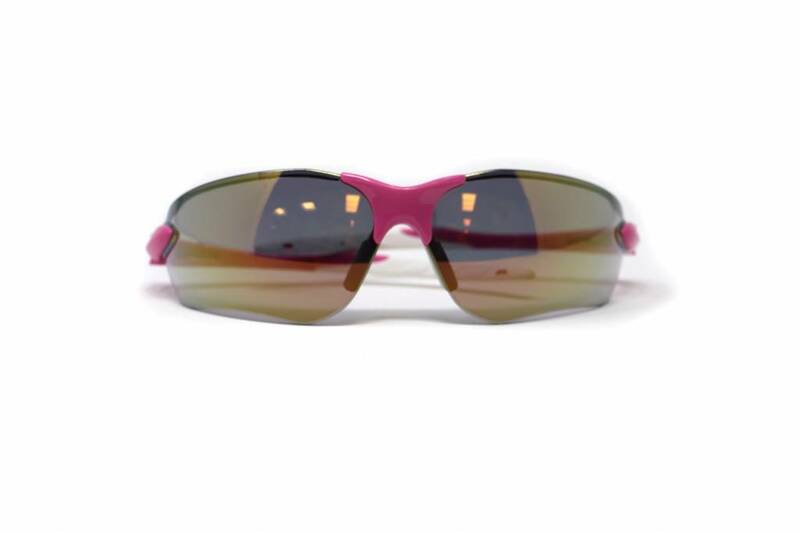 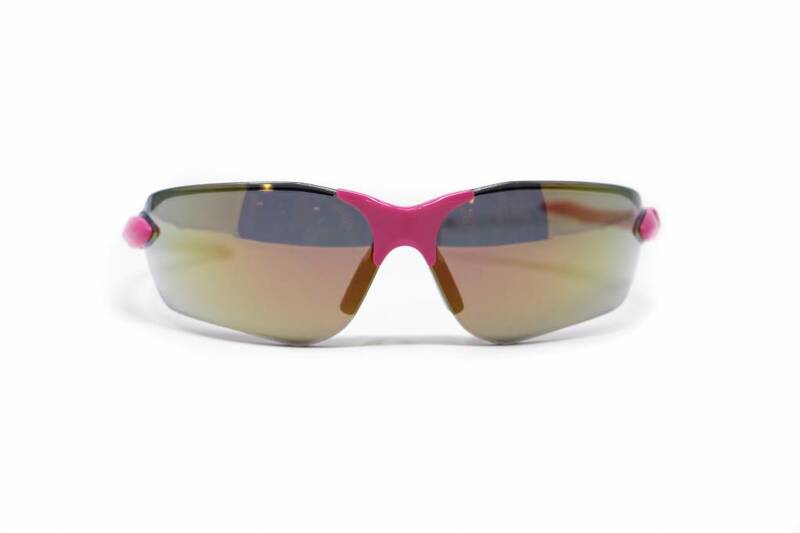 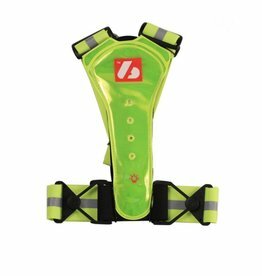 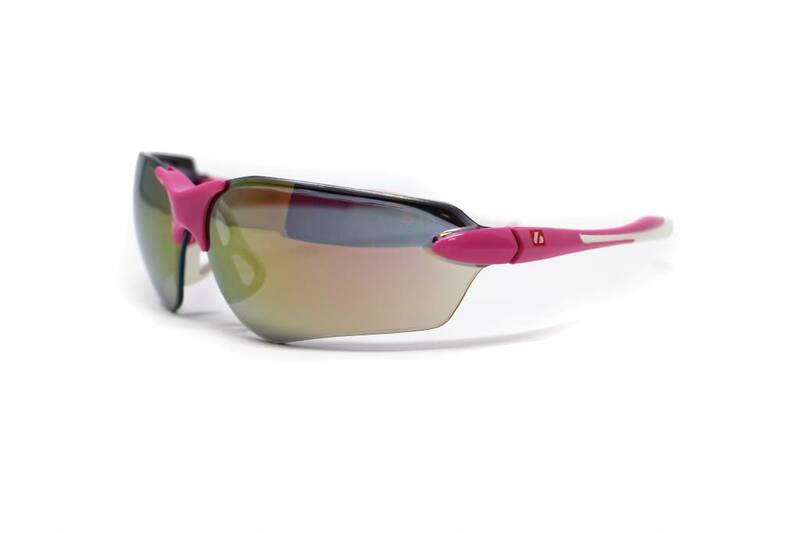 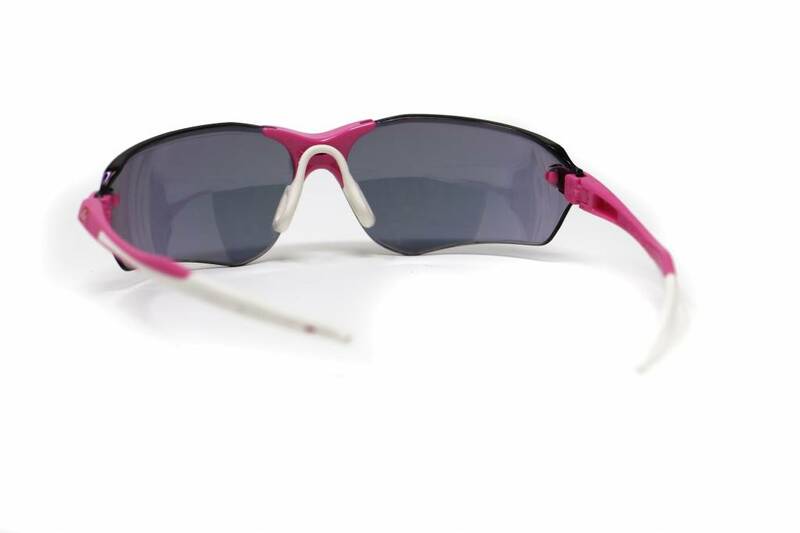 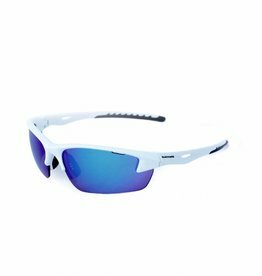 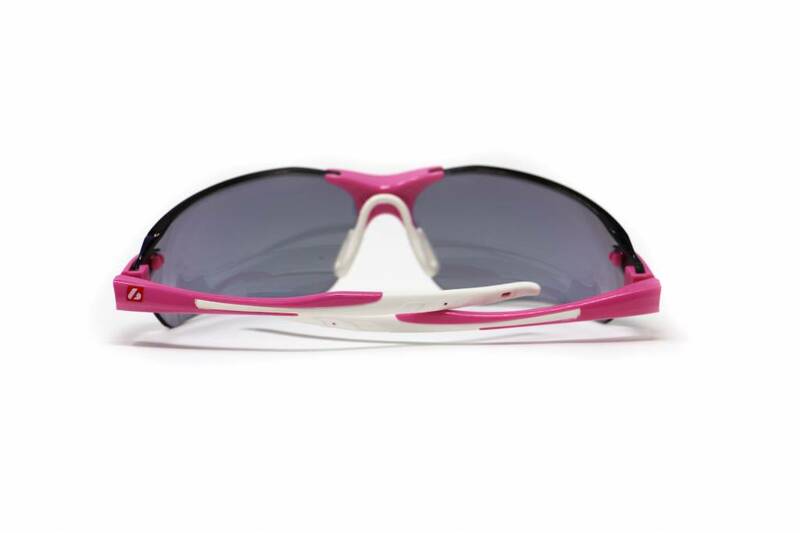 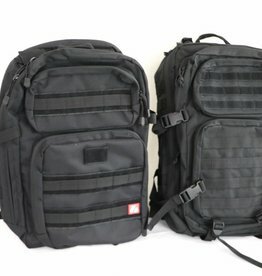 They provide optimal protection against UV as well as comfort for any outdoor sport activity. 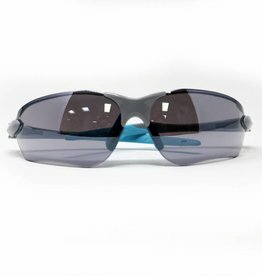 Their polycarbonate lenses offer both strength and lightness, and their branches are designed to be non-slip, providing a good grip during movement. 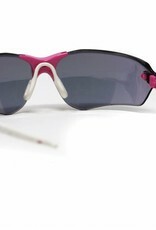 So, these glasses are adapted to any climate and weather conditions.